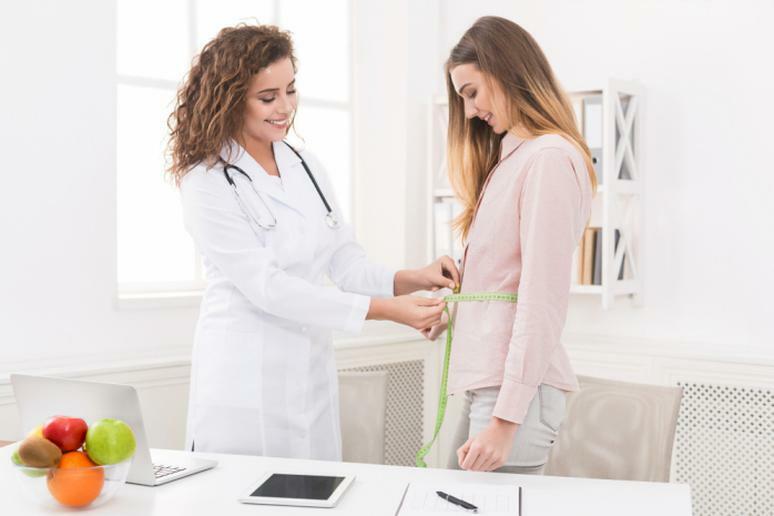 It’s important to be aware of how crucial regular exams are to your overall health — your doctors use the information from the tests they perform to help you stay in best health. Annual testing is important to prevent disease, while specific exams may be essential to overcoming health issues. 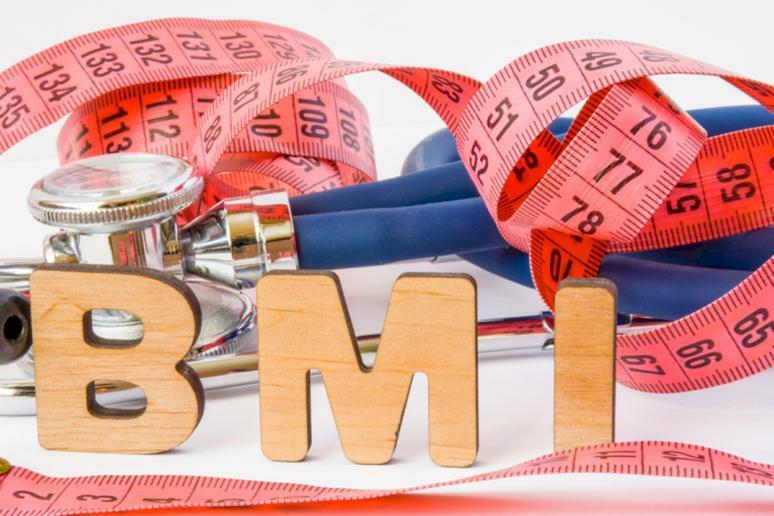 There are various medical tests you should be scheduling in order to stay up to date with your overall health – body mass index, blood pressure, cholesterol and eye exams are just a few. 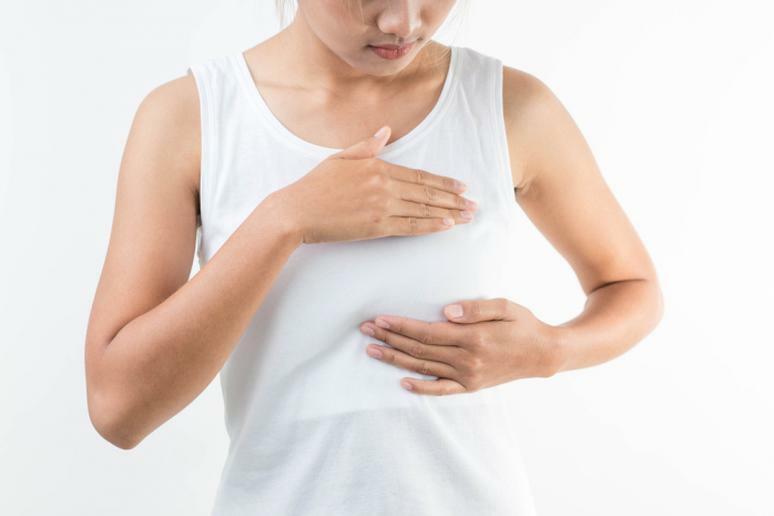 Women also need to undergo more specific tests to help spot the signs of potential health problems, some of these include pap smears, ovarian cancer tests and ovarian reserve tests. While annual tests are important, you should also ask your doctor about any specific tests you may need. Don’t wait any longer. 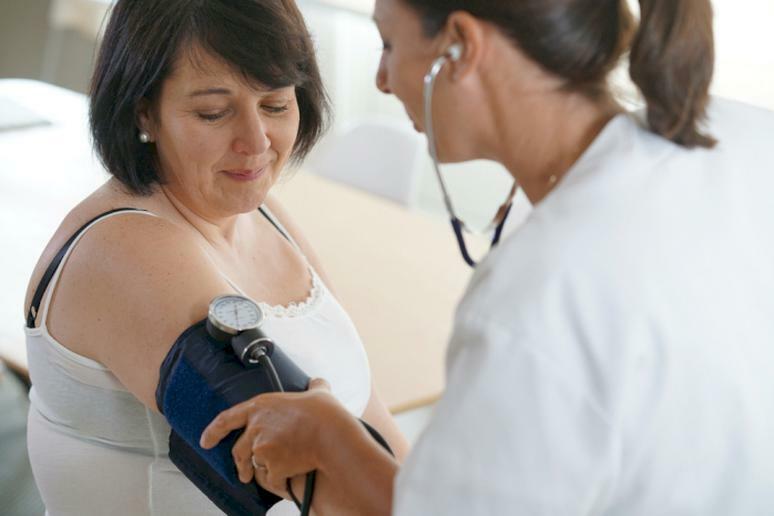 If you want to improve your health and longevity, you should strongly consider getting these medical tests. “There are normal ranges of blood glucose (blood sugar) that the body maintains while fasting, during a meal, and shortly after eating. An annual check of your fasting blood sugar is a good way to make sure you are efficiently processing carbohydrates,” Dr. Appelhans says. 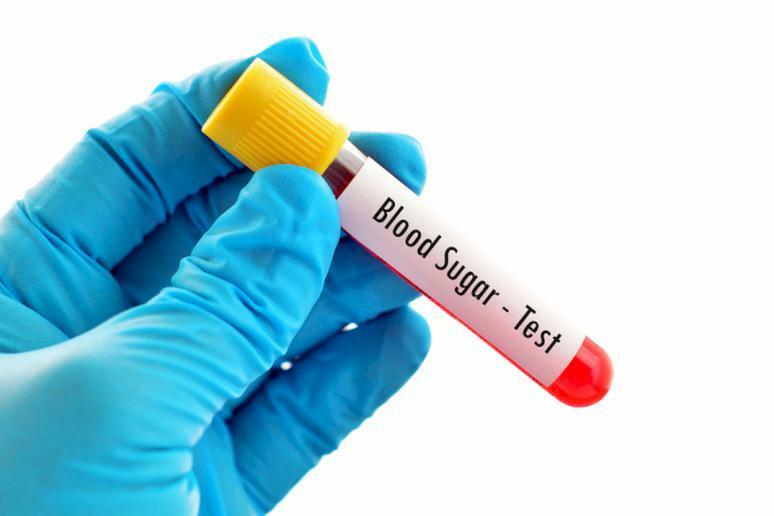 “Abnormalities in blood glucose metabolism could be an indication of diabetes or pre-diabetic conditions. 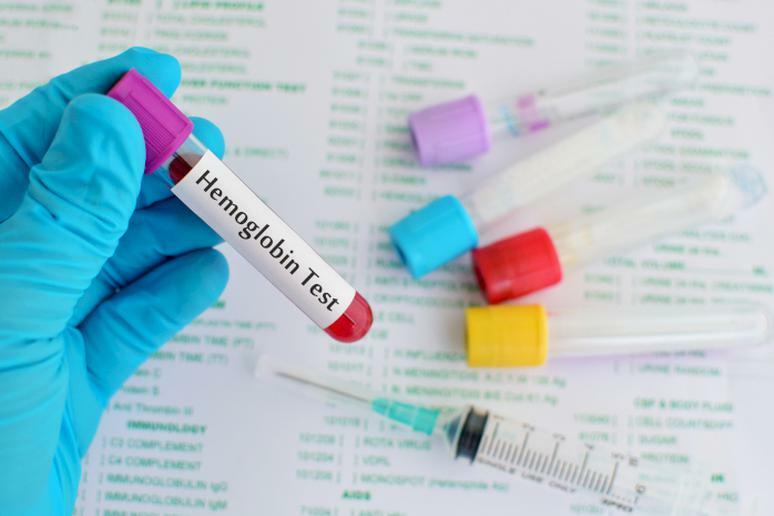 Diabetes is on the rise globally, and onset trends are now affecting younger populations.” Checking your fasting blood glucose at annual wellness visits helps you proactively manage potential risks for diabetes, she adds. Genetic testing is essential for woman of any age. The tests examine your DNA, which can let you know if you are at risk for an illness or disease that may be out of your control. Determining if you are at risk will help you take precautions against possible illness. Even if you’re not experiencing anything out of the ordinary, it’s important to test your hearing. Extra loud noises have the ability to break down the inner cells in your ears, which is why it’s important to ensure healthy hearing. According to Medical Hearing Systems, you should get a hearing test every few years. 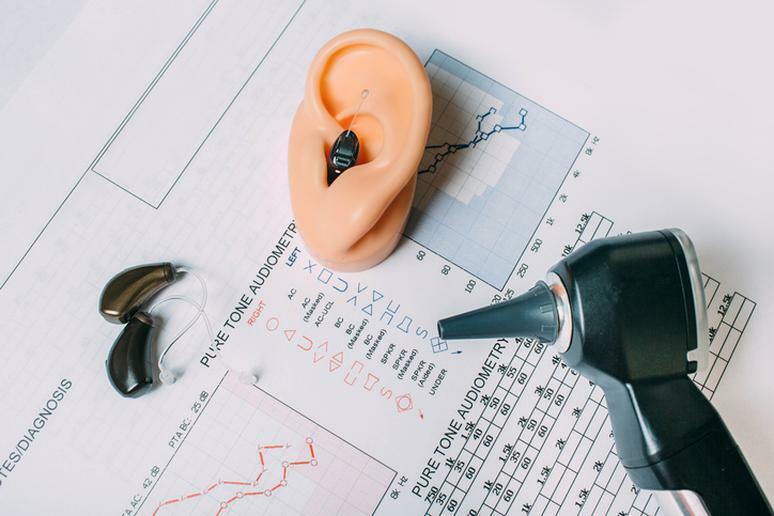 A regular hearing examination will help to diagnose medical conditions, identify potential problems, prevent more damage and begin treatment. Strokes occur when there is a blockage of blood flow to the brain. 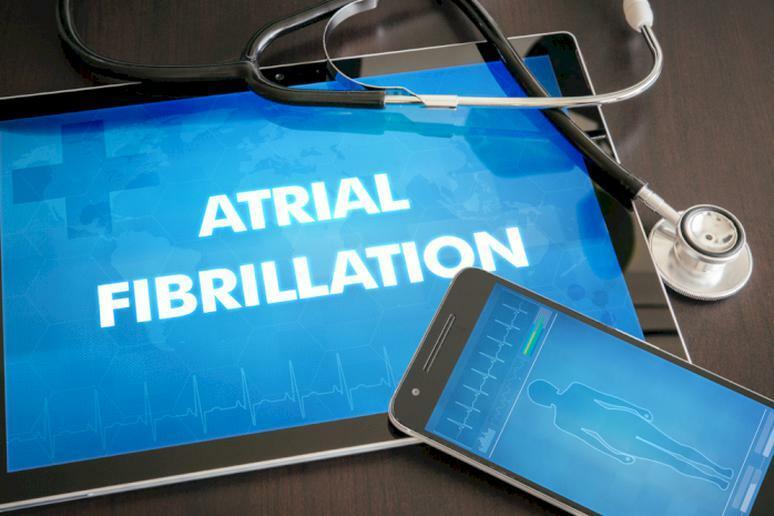 Warning signs of stroke can be difficult to detect, but a test called a carotid ultrasound can detect some problems in the arteries that carry blood to the brain, according to Harvard Health. 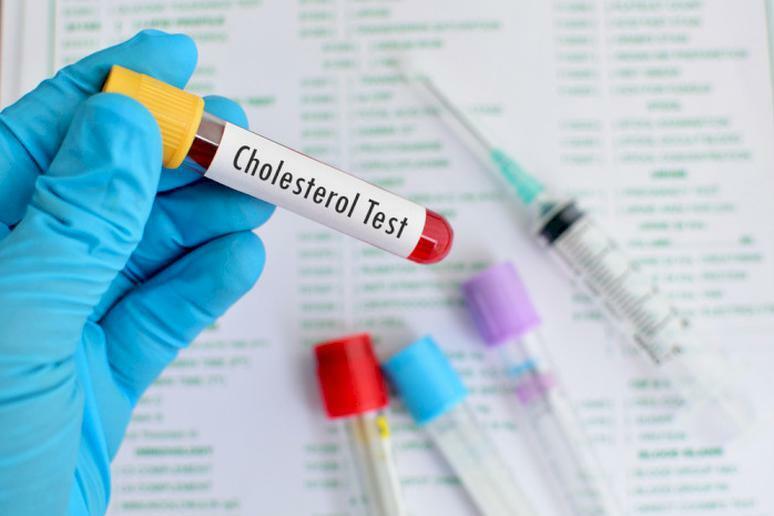 It’s not a good idea to have this test done unless your doctor recommends it after noticing other symptoms, however; the U.S. Preventive Services Task Force recommends against the test for most patients. Your urine can reveal a lot about your health. With over 100 different tests, a urinalysis will help detect health issues or help find the cause of any symptoms you may be experiencing that have to do with your kidneys. 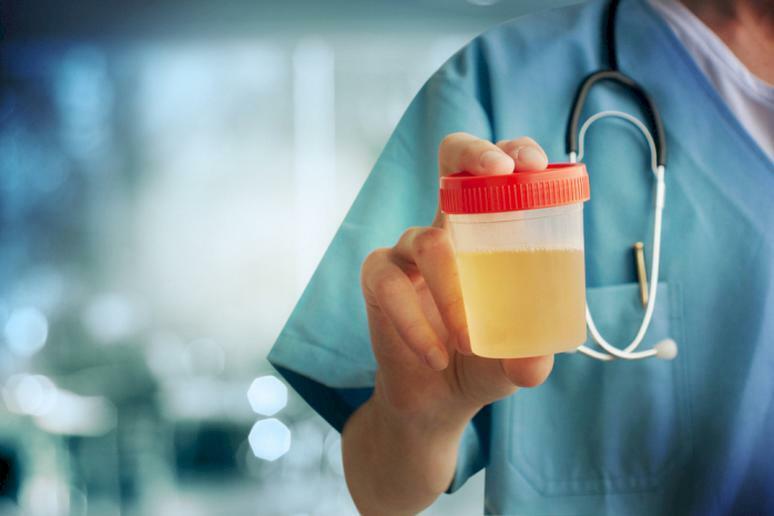 According to the National Kidney Foundation the three parts of a urinalysis include visual examination, dipstick examination and microscope examination. Woman should have this test done annually at their routine yearly exam. An STD screening tests for “sexually transmitted infections, especially gonorrhea (GC), chlamydia (CMZ), HIV (Syphilis, Hepatitis B & C are screen based on clinical judgement),” according to Mark P. Trolice, M.D., founder and director of Fertility CARE: The IVF Center. Woman need to get it because “undiagnosed HIV has potentially life-threatening consequences; a woman’s fertility can be severely reduced if STDs (GC/CMZ) are left untreated.” They should make sure to get this test at their annual well woman exam beginning in adolescence, he adds. 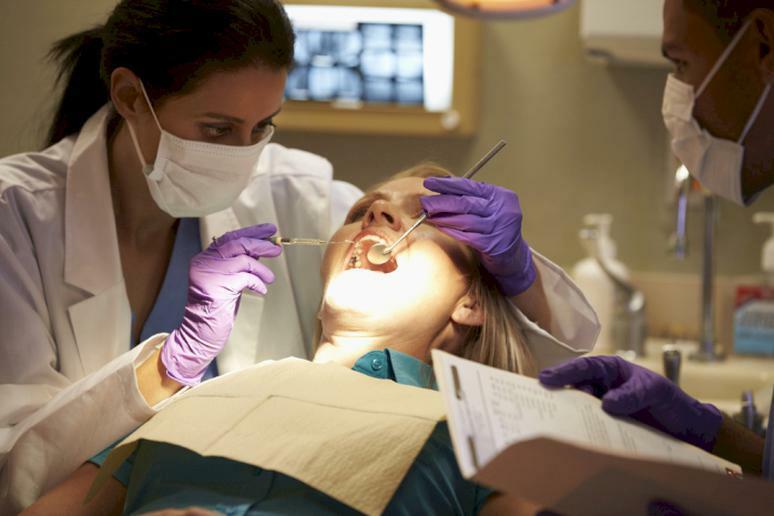 It’s important to visit your dentist annually to avoid dental issues. If you’re experiencing issues — even if they seem minor — it’s necessary to see your dentist immediately. What might seem like a small issue may end up being a major health problem. 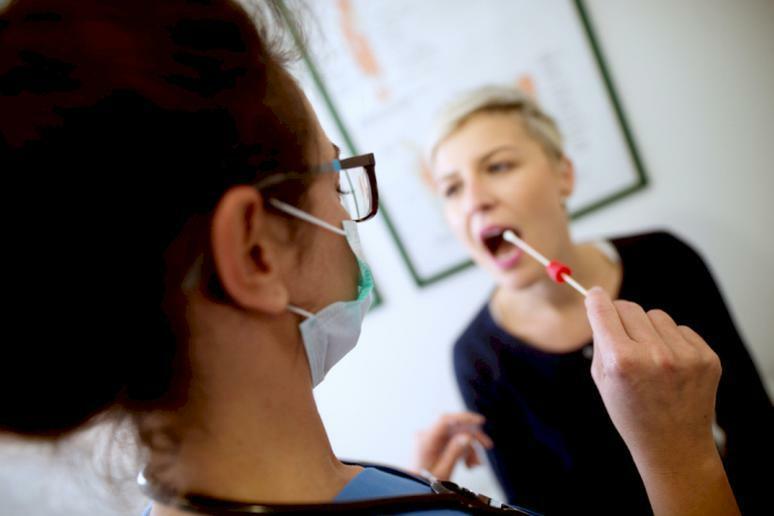 In order to diagnose problems your dentist will may use a variety of methods — visual oral exam, dental x-rays, oral cancer screenings, and intra-oral pictures, according to Verywell Health. 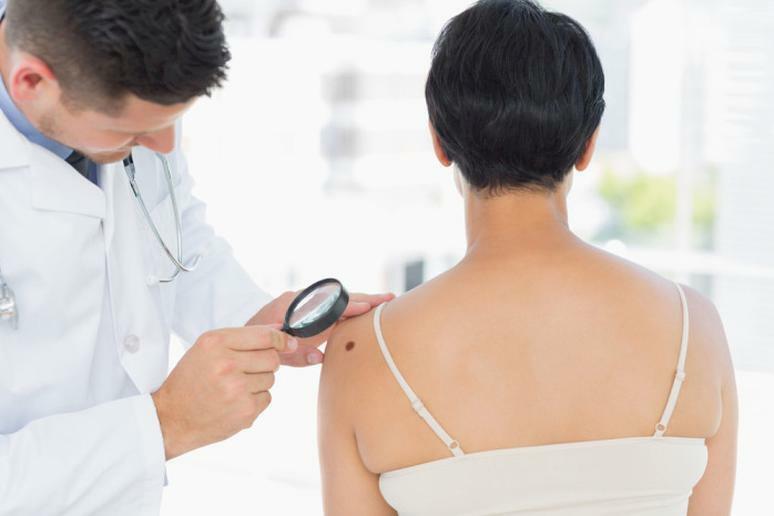 You should always be checking your own skin, but it’s important to visit your doctor annually and have a skin exam performed. According to the American Cancer Society, you should be aware of your normal pattern of freckles, moles and blemishes. The key is to remember the patterns so that next time you see your doctor you can show him or her areas that may be concerning you. Contrary to what many people believe, colorectal cancer is not just developed in men. Women are at risk as well. 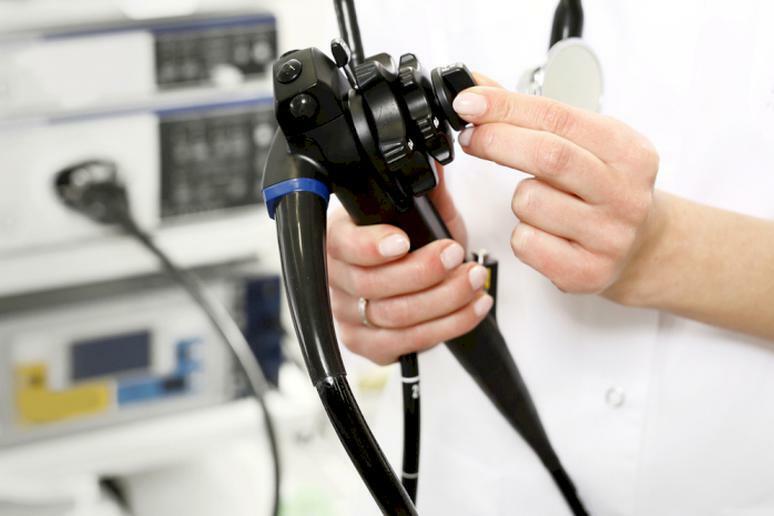 A colonoscopy screening helps detect existing cancers at a very early stage. 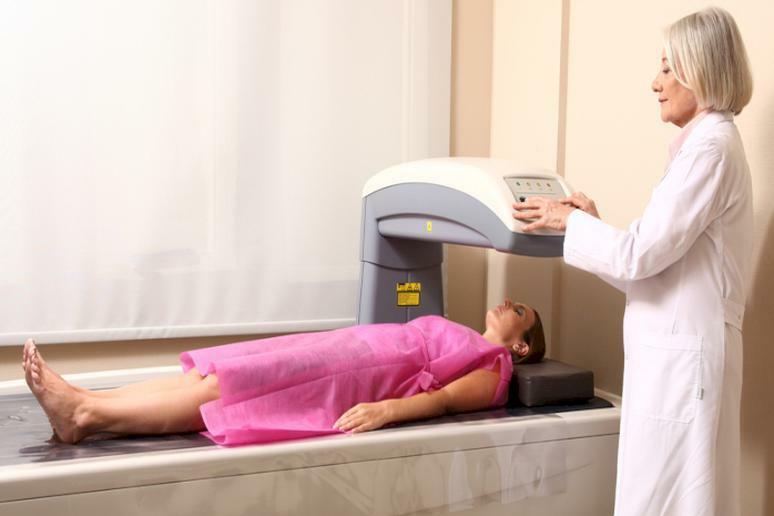 The American Cancer Society suggests women should get this screening every 10 years beginning at age 45. Those at high risk may need earlier or more frequent screening. 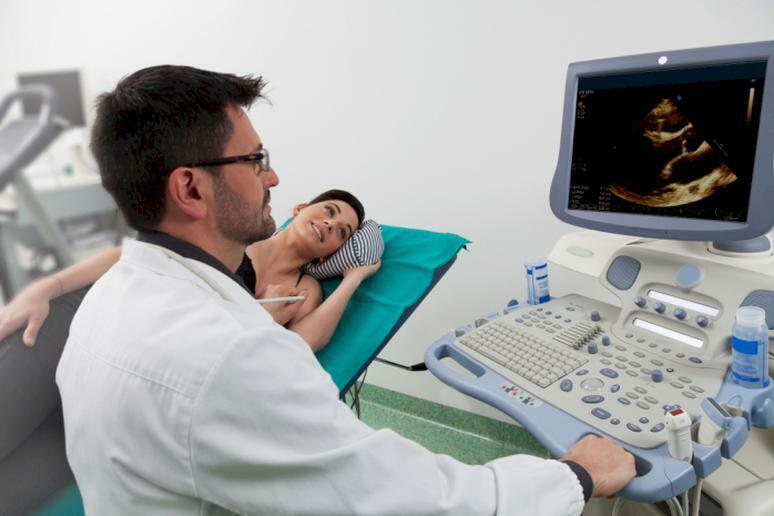 Women thinking of having children in the future might want to consider having an ovarian reserve test —which estimates egg count based on levels of certain hormones on the blood. Proponents suggest such a test can give an indication of fertility potential and possible outcomes for IVF and egg freezing, but a 2017 study funded by the National Institutes of Health found that ovarian reserve tests did not effectively predict fertility. 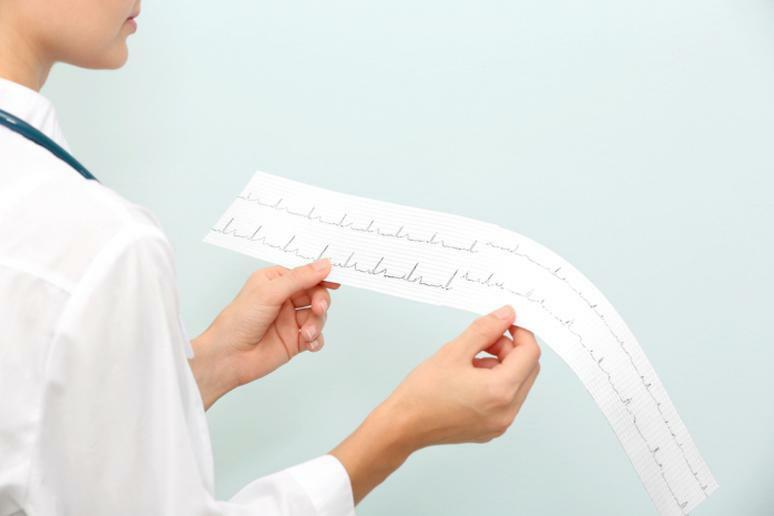 Also known as an ECG, this noninvasive test should be done in women who have risk factors for heart disease and symptoms of abnormalities, or annually after the age 35 (for patients with no risk factors). It detects heart problems by recording the activity of your heart at rest. An ECG can show signs of heart issues you didn’t realize were there, ultimately leading to treatment before problems intensify. An ovarian cancer test can help detect diseases in women who are not experiencing any symptoms. 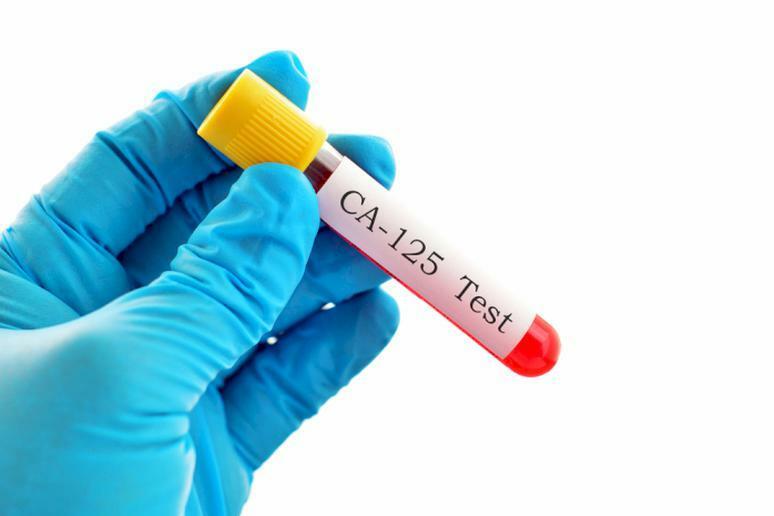 According to the American Cancer Society, “when ovarian cancer is found early at a localized stage, about 94 percent of patients live longer than 5 years after diagnosis.” The two commonly used tests for ovarian cancer are CA-125 blood test and transvaginal ultrasound. 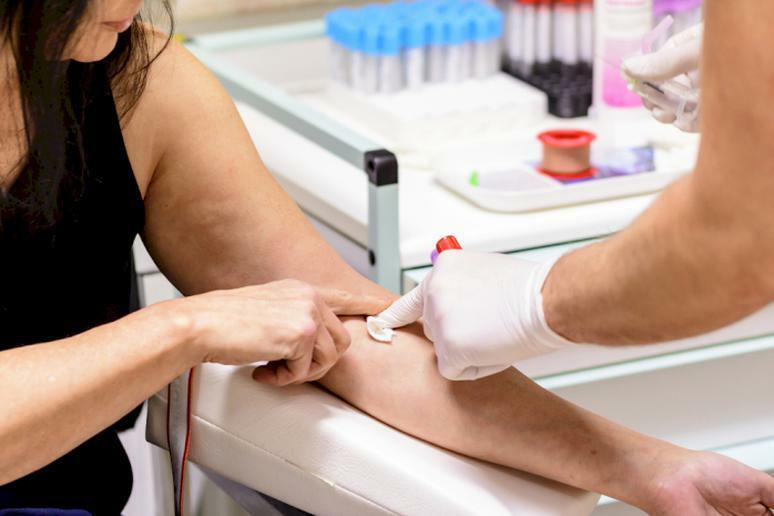 Getting these tests could actually save your life, as can these other important medical exams.